This Cabernet offers aromas of blackberry, fig, pipe tobacco and sandalwood. On the palate, a layered structure underscores flavors of violet, red currant, cocoa nibs and graphite. The finished is long and focused, with a hint of vibrant red fruit reminiscent of fresh strawberry rhubarb cobbler. 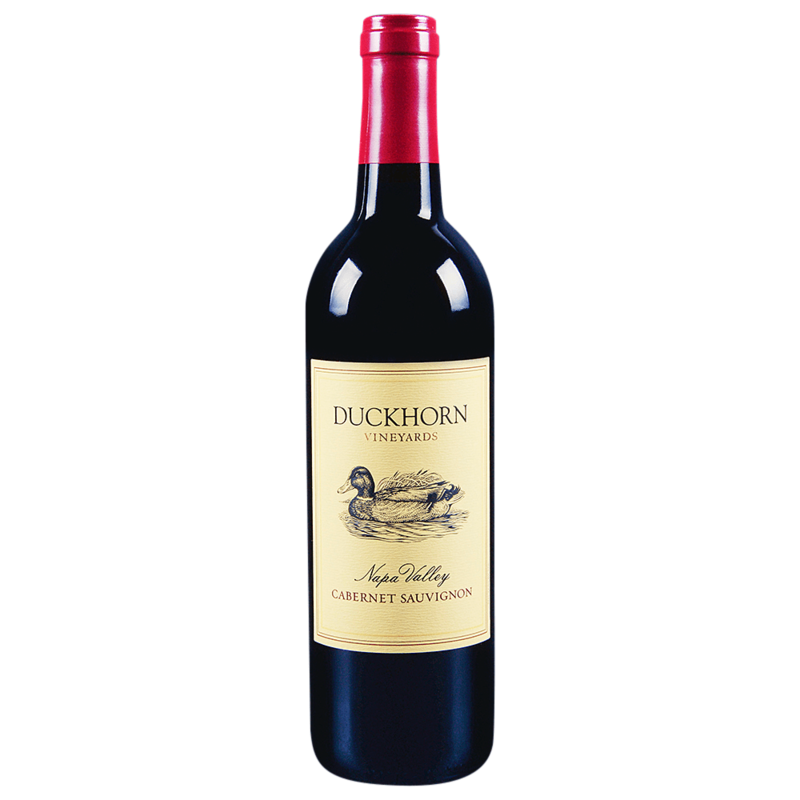 Duckhorn Vineyards has been crafting Bordeaux varietals for over 30 years. This winemaking tradition has grown to include seven estate vineyards, located throughout the Napa Valley. Focused on quality and consistency, these estate vineyards are an essential element in making wines of distinction.